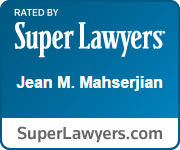 Jean M. Mahserjian, Esq., P.C. is available to provide legal counsel for life’s most crucial issues. 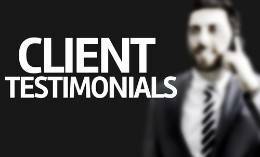 We will be happy to answer your questions and schedule an initial appointment at our Clifton Park office.